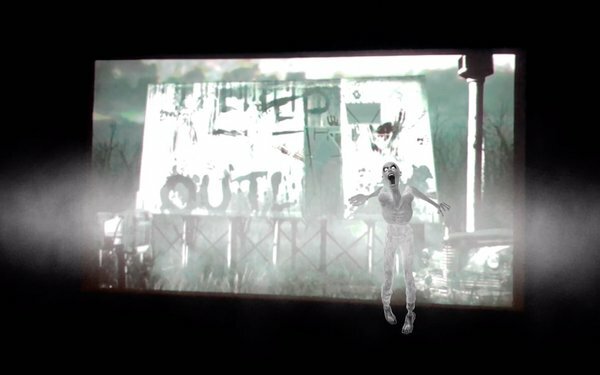 Augmented reality is coming to movie screens in the form of the Noovie ARcade Halloween Experience launching today and running through Halloween night on Oct. 31. About 20 minutes before the movie “Venom” or “Halloween,” moviegoers with the Noovie Arcade app can activate the AR experience by pointing their phone camera at the screen. The AR experiences include having a galactic worm hole opening with aliens pouring out or emojis wreaking virtual havoc in the theater lobby.